RealMe 3 First Look, Helio P70, Color Os 6 | RealMe 3 Review:- So hello guys I know you have a lot of doubt on Realme 3 upcoming smartphone. and you wanted to know each and everything when and what all features are coming in this smartphone so here I will share all the details which you wanted to know about Realme 3. But as we all know realme 3 is one of the fastest growing companies in the budget segment smartphone industry. And they deliver that product which people wanted from them so here you can check out all most few things which I know about Realme 3. So below are the few questions which I will be going to give the answer in this article so let's started. So previously it was not confirmed but know it's confirmed that this smartphone will be coming with MediaTek Helio p70 processor which was confirmed by Madhav Sheth who is the CEO of Realme. And this smartphone will be good in the processing. So as per the rumor, this smartphone will be launching in the first week of March. So after that, you can buy this smartphone. 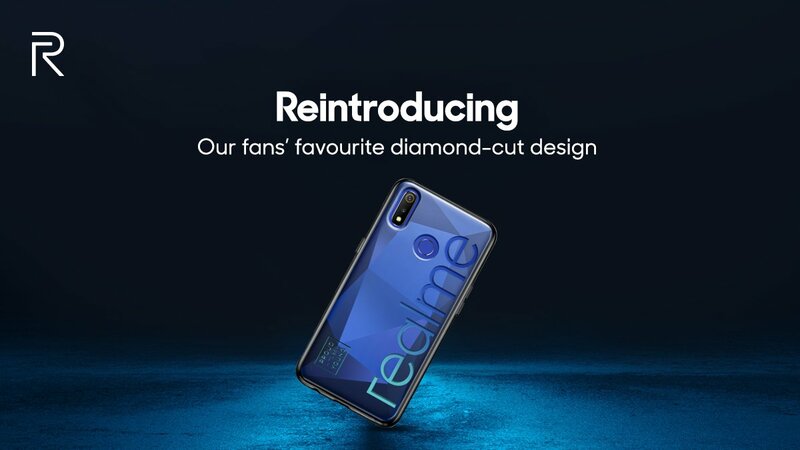 about the first look you can check out above image and in this image, you can check out that this smartphone will be coming with Diamond - Cut design. 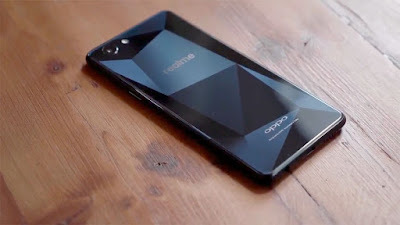 and this smartphone will be amazing in Design. Now if we talk about the camera that this smartphone is coming with the 48+5MP primary camera and having a 16Mp front-facing camera with artificial intelligence. Now come to the battery this smartphone will be coming with 4000 mAH battery and might be Realme 3 provide USB c-Type Charging Port. About the design, I already told you that in this smartphone you will be getting Diamond Cut Design which was given in Realme 1. 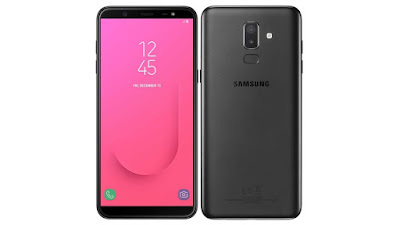 This smartphone will be coming with Android 9 (Pie) but as we all know that Realme Use Color OS so they will be introducing Color OS 6 which is new and very light and fast. At this time price is not confirmed but yes this smartphone will be coming at the killer price and Realme 3 Price In India will be around 12,000 for the basic variant. 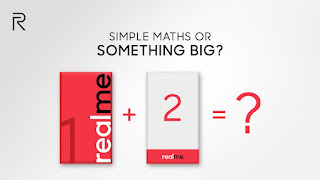 So here you can check out all the details of realme 3 and if you like this article then don't forget to share and subscribe our channel.